I love the new name! That'll show 'em! I hope every project that gets a DMCA notice will do something similar. 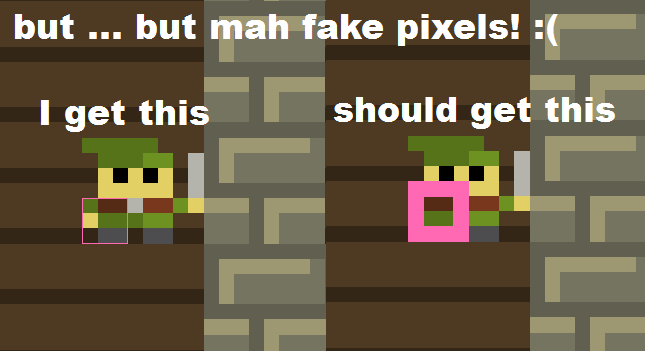 #LOWREZJAM 2016 community · Replied to Ben McLean in LibGDX? #LOWREZJAM 2016 community · Posted in LibGDX? #LOWREZJAM 2016 community · Replied to lonewookie in LibGDX? you sure you're rounding your positions to the nearest int and rendering to the spritebatch associated with the fitviewport? 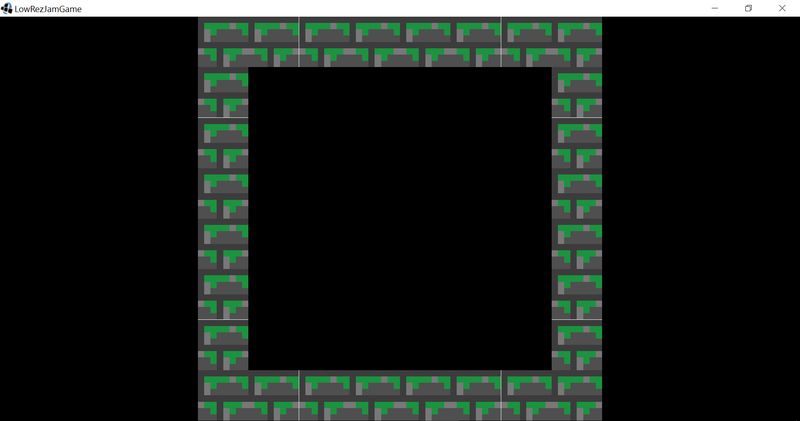 #LOWREZJAM 2016 community · Replied to lordcoppetti in LibGDX? It had padding, but the padding was white. 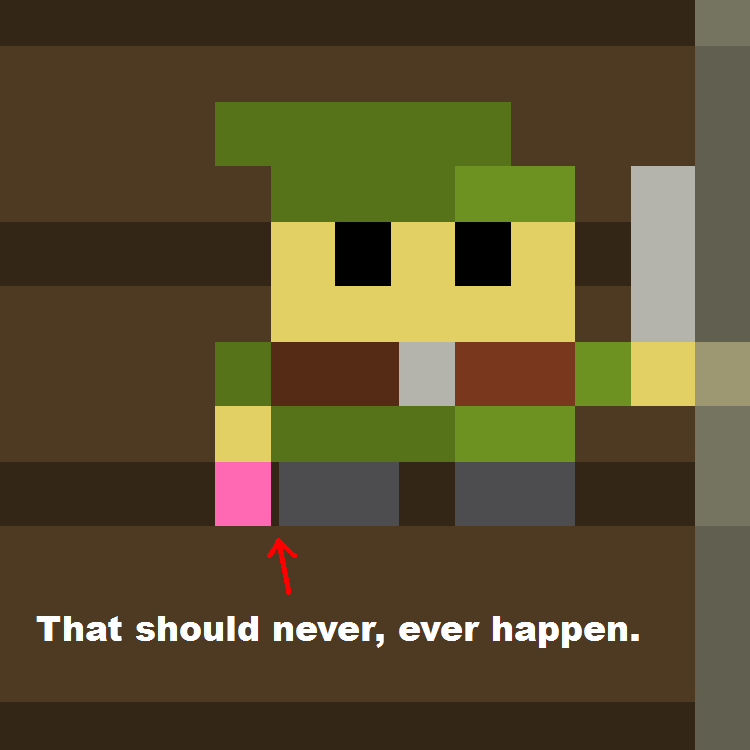 Apparently each tile needs to have padding of the same color as the pixel next to it. That seems a completely backwards way to deal with this -- isn't this simply a bug in libGDX that shouldn't occur?